Inside Lacrosse Media Poll Week 9: Is This Poll Serious?! 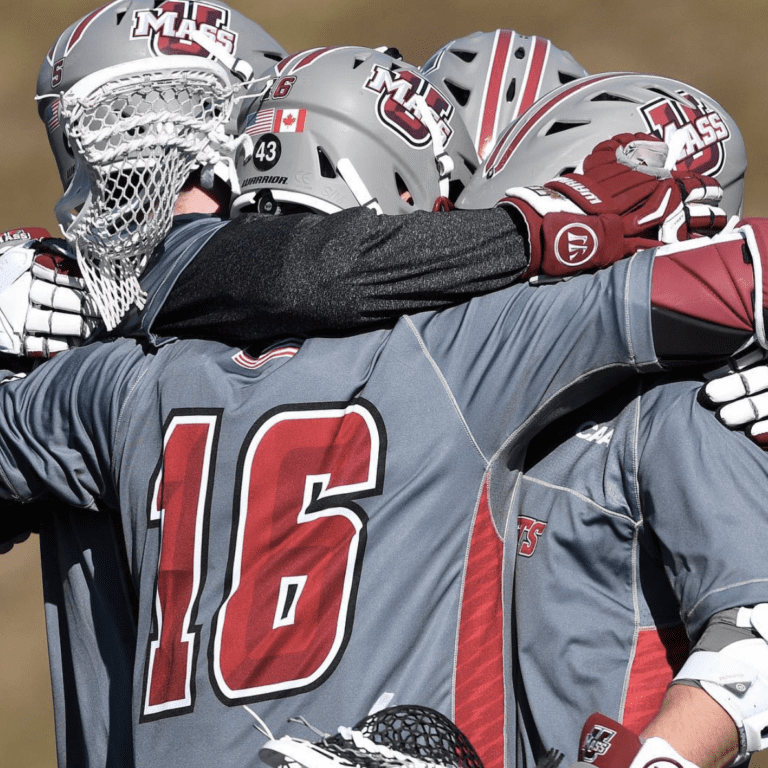 Welcome to my ballot for Week 9 of the NCAA Men’s Division I Inside Lacrosse Media Poll! When only one of the team’s I had ranked lower than No. 13 won, it made things difficult. In the end, I kept most of them in the lineup but a few had to drop. Penn State has a stranglehold on the No. 1 spot at this point, and the reason why isn’t just one player. Or two players. This high scoring team is playing team ball better than anyone right now. Grant Ament is amazing, but this is no solo act. Lehigh was supposed to be one of the toughest league tests for Loyola. That did not turn out so well for Lehigh. This team is vulnerable, but not to anyone. It’s also going to have to take a bad game from the Greyhounds for them not to stroll all the way to the conference championship game unscathed. Virginia locked up the top seed in the ACC tournament, which is an impressive feat considering how tight that conference has been. Their one-point win over UNC underscores that. They are 3-0 in conference with just Duke left. Three wins by a total of four points. Yes, Yale lost to Penn, but I’m still confident that this is the best Ivy League team. A triple overtime loss on the road is nothing to be ashamed of. Their other loss? Overtime to Villanova. Maybe they should just stop playing teams from Philadelphia? It’s not a great omen for a championship repeat when the championships are in Philly. While I do think Yale is the best team in the Ivy League, Penn may be the hottest team in the country without “state” after their name. If not for their losses to start the season, they’re a top-3 team. I’m still pretty big on Cornell. Their offense has so much power, but the rest of the team still is realizing their potential. And while faceoffs will be the talk for the rest of the season, they’re still just one part of the game. If their defense comes together in time, this is one of the most dangerous teams in the country. Maryland is at No. 7 in my ballot while the rest of the voters average them to be at the No. 3 spot is one of my larger gaps. I’m not that worried about four spots, and I don’t disagree that much. They only have losses to Penn State and Notre Dame, and their early win over Penn is looking better while the recent win over UNC is looking better by the week. It’s Maryland. They’re good, they’ll probably be in the Big Ten finals, and they’ll probably host an NCAA game. Duke needed this win in a bad way. They lost two straight to ACC foes and could only manage eight goals in each. Fourteen points to Notre Dame is exactly what the doctor ordered. Now, they just need to keep it up against UVA this weekend. After the shaky win against Syracuse where they looked like the best and worst team in the ACC in the same game, this was hardly the rebound the Irish needed to build confidence. What was most impressive about the Orange in this win wasn’t the 17 goals, it was the five goals allowed. Offense has rarely been the issue this season, it’s been four quarters of good defensive play. This game against one of the highest scoring offense shows they may have figured out how to do just that. Apparently Towson really is just the No. 11 team. Only a month and a half ago they were the number one team in the country. But three straight losses over a two week period drops them in the poll. It also does help show where Towson stands. They’re a very good team. Just not as good as we thought back in February. I definitely broke from the crowd with this pick. But I really do think Richmond is up here. Losses to Maryland, Duke, and Virginia show they are behind High Point. But the win over Notre Dame cannot be ignored. They’re also this high because pretty much everyone ahead of them lost this week. Ohio State is basically Richmond, but a reverse schedule. They both beat Notre Dame and lack other strong wins. But, where Richmond’s losses came early, Ohio State’s schedule is backloaded with Big Ten play where they are now 0-2. This was Lehigh’s first league loss and they’re still the only team not named Loyola to have a clinched a playoff spot in the conference tourney. This is really just more evidence that once again, the Patriot League is a total meat grinder. UNC did not look like much of anything early in the season, but they are starting to look dangerous now that they’re in the ACC portion of the schedule. 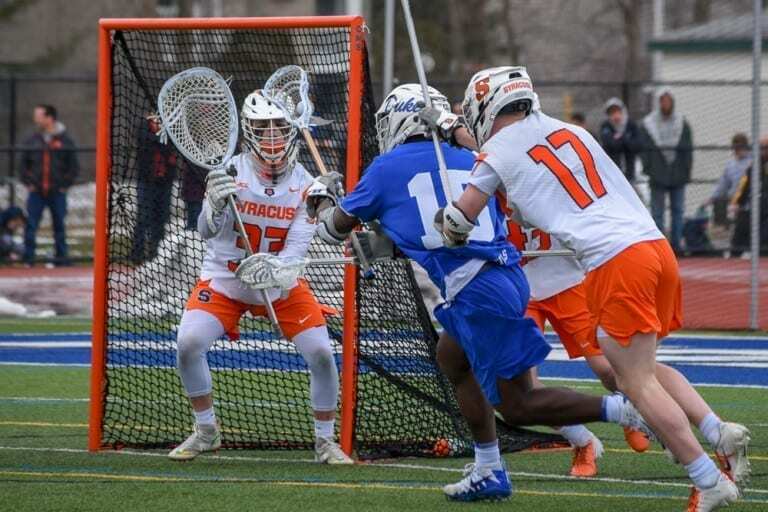 They’ve had a win over Duke, a one point loss to UVA, and now Syracuse next on the docket. Things are getting interesting in Chapel Hill. Outside of the Yale win earlier in the season and this win over Denver, the Wildcats have been inconsistent to be too highly ranked. But, the Denver win is big. It makes them the top team in the Big East, with a 2-0 record in conference. This weekend’s match with Georgetown will be decisive. What was good for ‘Nova is bad for Denver. The Pioneers are just where they always are. We know they could be really good, but they have question marks. Good losses, great wins, and a loss they’ll want back. The Minutemen are a legit team, but this Hofstra loss makes it hard to put them too high. They’ll be a threat to every single team they play. They have the top scoring defense tied to the third best scoring margin. That doesn’t happen by accident. My strangest pick of the week. I actually opted to pull Rutgers into the 20th-spot despite losing to Hopkins, who I chose not to rank. But when looking at their schedule top to bottom (in addition to BU, Hopkins, Army, and Hobart), they just seem to have the slightly better body of work. But let’s be serious. They all need work. Rutgers is a top-10 team if everything is going great. The problem is it’s never all going great at the same time. Hobart just had too much of an underwhelming week bad week to keep around. It just couldn’t be justified. In terms of BU’s win over Army, to me that’s more of an Army negative right now than it is a positive BU win to pull them up and keep Army in. Had BU not dropped the game they did, that’s a totally different story. I really did consider both of these teams and made a completely subjective call to leave them out. But they’re right at the No. 21 and No. 22 spots. 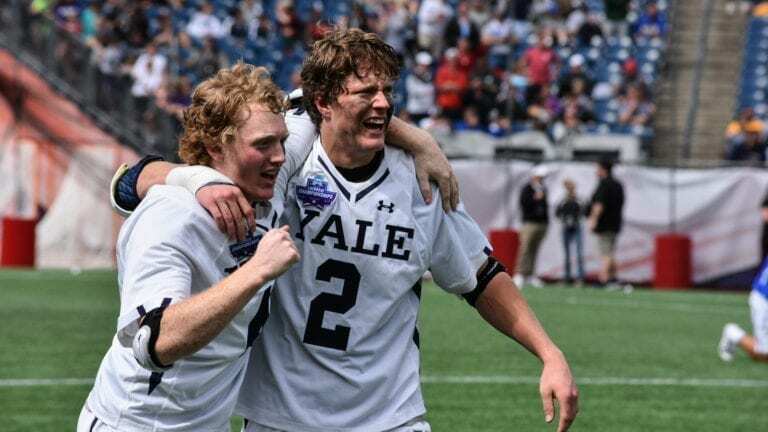 Tags: Inside Lacrosse Media PollIs This Poll Serious? !